Are you the kind of girls that aren’t afraid to get your hair wet?! This one is for you! 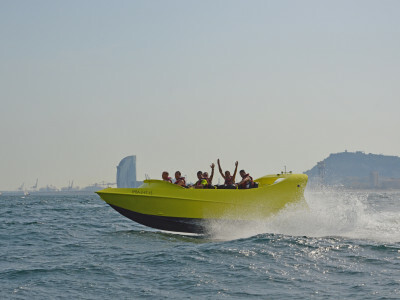 You and the girls will enjoy a thrilling ride, complete with crazy manoeuvres such as 360-degree spins, power brakes and fish tails. 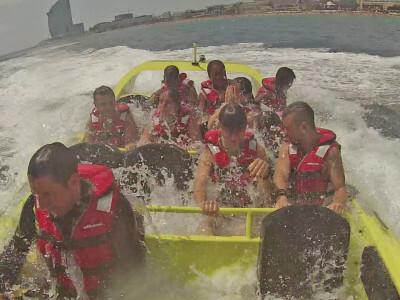 A fun-filled experience you’re guaranteed never to forget, strap in tight!